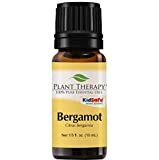 ALLURING & THERAPEUTIC ESSENTIAL OIL: When emotions are running wild, stress and anxiety are through the roof or you are grief-stricken; diffuse Bergamot for some natural relief. The fresh, citrusy scent with a subtle floral hint will help boost your mind, relax, and ease tension and worry. 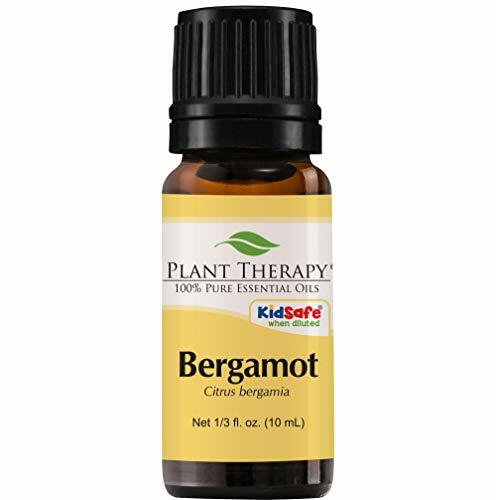 100% CERTIFIED PURE CITRUS BERGAMIA: Bergamot is analgesic, anti-inflammatory, antibacterial, antifungal and antispasmodic. Basically, this essential is a must-have. It can help with digestive issues, skin blemishes, muscle aches and pains, improve overall circulation and can speed up healing.